 6,12 & 24 hour trail race – Hermer Provincial Park, Nanaimo BC. Race day sign up will be available up to 30 minutes before the start of the race. Run a 10km race at anytime in a 24hr period – Hermer Provincial Park, Nanaimo BC. Online registration and online donations for all events is provided through webscorer.com.